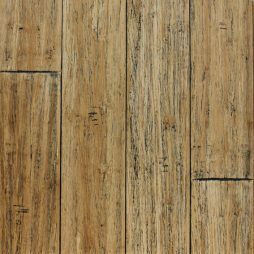 Create a modern masterpiece with this French provinical inspired flooring. 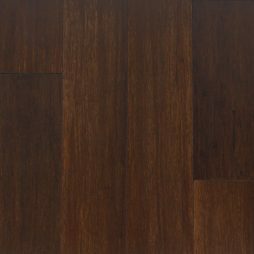 Featuring a textured brushed surface this floor will compliment many styles and furnishings. Categories: Bamboo Flooring, Genesis. 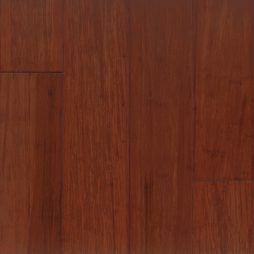 Tag: bamboo flooring. Available all around Australia. Use the store locator to find your nearest stockist. New- California – This floor exudes casual elegance. The soothing nature of the 100% hand made surface combined with carbonised tones makes California the ideal choice for those looking for a more relaxed environment. Inspired by the Javanese coastline, Java was created to add a sense of sand, sea and relaxation. The surface appearance is of driftwood mixed with volcanic charcoal veins which create a, unique stunning and mood changing effect. Equinox brings colour into every occasion. Perfectly suited to designers who love to design areas with pastel coloured decors .This floor will visually enhance any room and create a friendly and welcoming mood.